An orchestra is a group of instruments playing together under the direction of a conductor. An orchestra is made up of string instruments, like basses and cellos. When compared to each other, they are very different. I asked the Demon orchestra players here at Greenway about their instruments and what makes them unique. Rebekah Montgomery, a violinist here at Greenway, told me about her violin and her overall experience with the instrument. I asked her why her instrument differs from others and she said that she is able to put it on her shoulder, unlike some of the other instruments in the orchestra. She also said that the violin has a high E string. 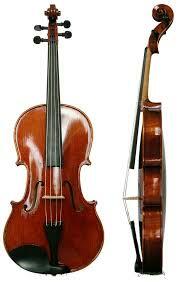 Unlike the cello, bass and viola, it lacks a C string, which is one of the low strings of an orchestra. I asked her what she thinks about her instrument and she said that the violin makes pleasant music. She likes classical music and obviously the violin takes a big part in this genre, she also loves the vibration the violin gives off once you play it. She estimates that the amount of practice you would need to play the violin depends on the difficulty of the song. If it is a really difficult song, she says about one hour everyday. She said that with her experience, the violin is not that difficult, but sometimes there are techniques that she doesn’t know. She said that if she had the choice to switch instruments, she would want to switch to the cello because she likes the deep sound it has and when the cellos have the melodies, they sound really nice. While in college, she does see herself playing the violin. She said that her favorite part about playing the violin is making the actual music and when she plays a song and people recognize it. Linh Dau, a sophomore here at Greenway, plays the viola. 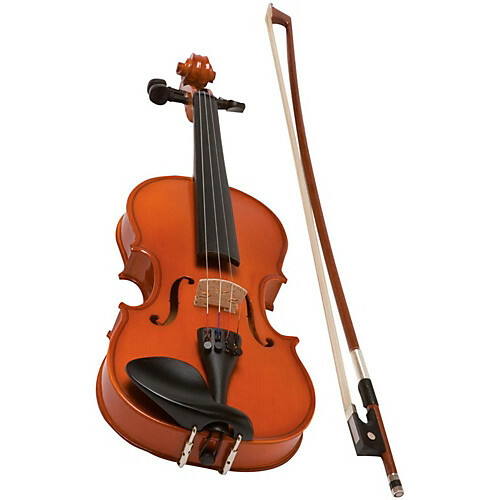 She said that the viola differs from the other string instruments because it has a lower sound, like the cello and bass, but not as large as them. She chose her instrument because she believes it easier than the others. She says in order to play the viola, you need to practice everyday for about 30 minutes. It took her about two week to get used to the viola. If she could switch to another instrument, she would switch to the violin because it is quite similar to the viola. She doesn’t know if she wants to continue playing the viola later in life, but she will probably continue. She said that she just loves the viola overall and it is pretty awesome. Tatum Heinrich, a sophomore and a bass player, said that her instrument is different from the others because it is the low part of the ensemble so it balances out all of the high instruments like the violins and violas. It’s big to project the sound. Who doesn’t like bass, right? She thinks that the bass is easy to learn and that it is fun to play. She chose the bass because she has played the violin for about 8 years and in the orchestra, there was a lot of violins, so she picked up the bass and learned that. She said that she would need to practice about 30 minutes every day, but it depends on the person. she said that the bass isn’t hard to play at all. If she had to the chance to switch instruments, she would switch back to the violin. When she graduates high school, she doesn’t see herself playing professionally, but as a hobby. Her absolute favorite part about playing the bass is being the low part of the songs. If someone is using a lot of bow, and another using a little, it just won’t look professional overall. Bow pressure also takes a big part in orchestra. If the music says to be loud, but you play soft, it will change the way the music is heard. In conclusion, every instrument in an orchestra are very different but they come together to make such great music. 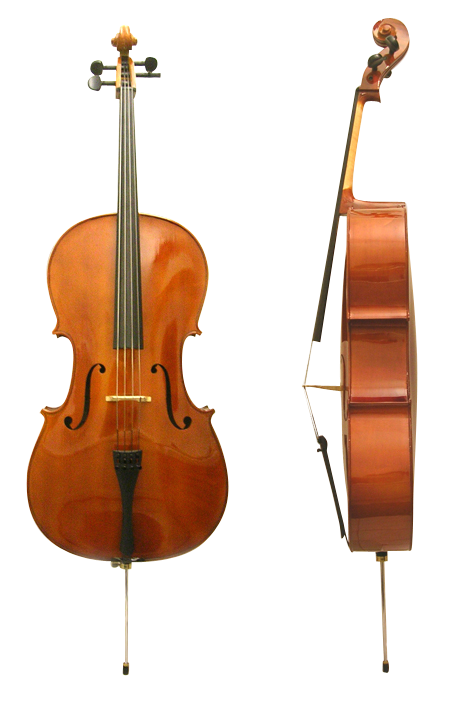 They are also very unique compared to each other, for example the bass and the viola. They may make similar sounds, they just look entirely different. I guess you could say a lot goes down with the demon sounds!